Visionary Living Publishing is a division of Visionary Living, Inc., a publishing and media company founded by Rosemary Ellen Guiley. 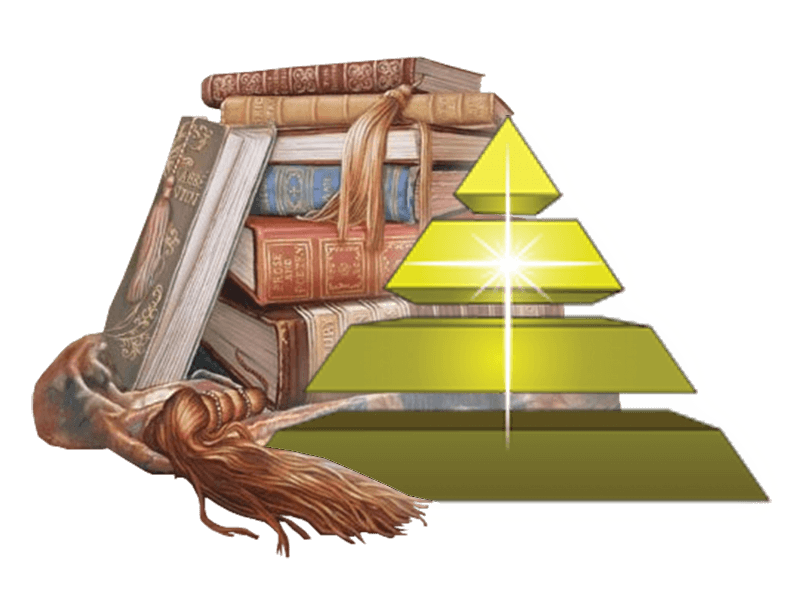 Visionary Living Publishing produces high quality books by leading authors in the fields of paranormal phenomena, cryptids, ufology and contact, afterlife studies and spirit communications, spirituality and personal growth, and related topics. Fiction include romance and horror. Join the Visionary Living family today! 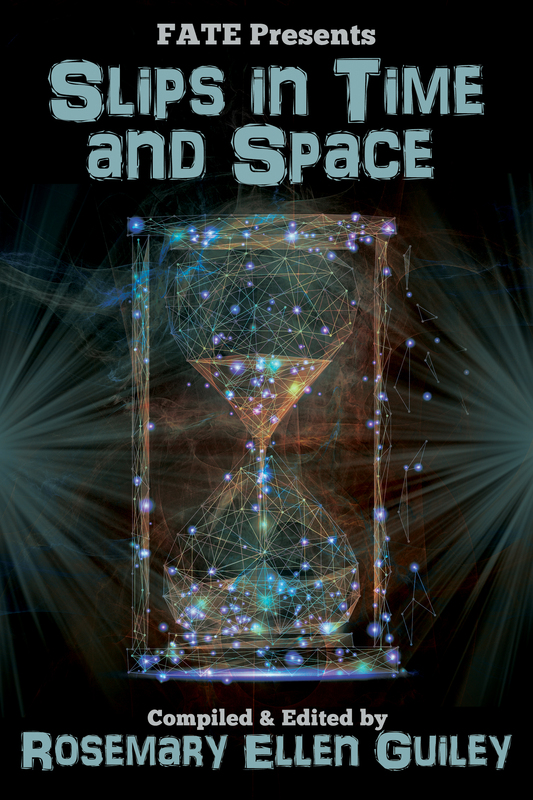 "In an era when science is questioning the very nature of time and reality, the phenomenon of time slips is an especially relevant topic. Rosemary Ellen Guiley has assembled an excellent collection of articles from Fate magazine that offer a range of perspectives on the subject. Crack this open and shine a light on one of our greatest mysteries—the fabric of time. You may never look at a clock the same way again." 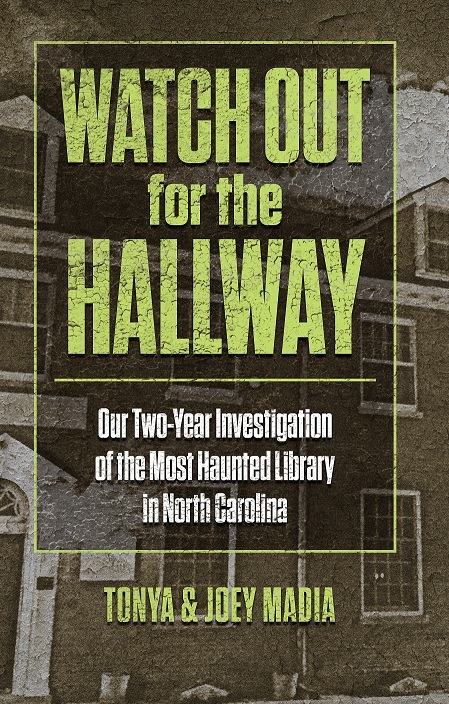 Veteran paranormal investigators Tonya and Joey Madia take readers on a thrill ride of hauntings by ghosts and unknown entities that prowl the stacks and hallways of the Earle W. Webb Jr. Memorial Library in Morehead City, NC. Photos and drawings. What evidence do we have for the afterlife and survival after death? 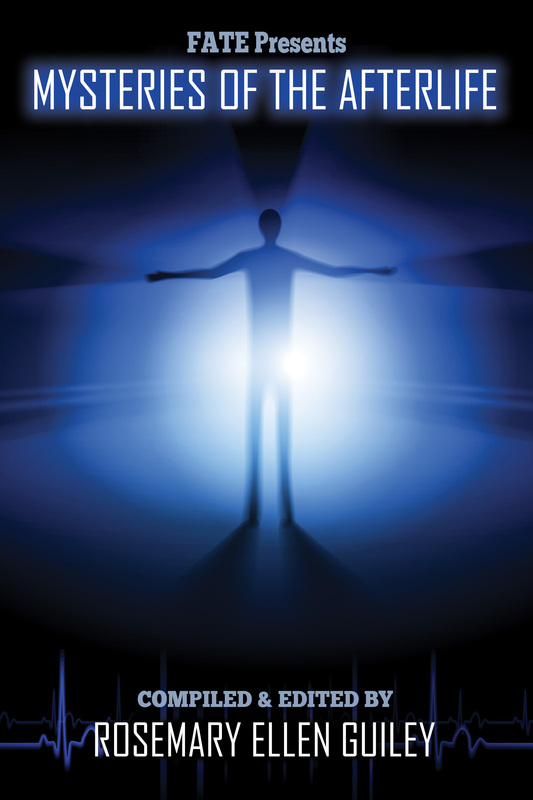 Find out from scientists, researchers and experiencers about what happens in a near-death experience and the glimpse of the Other Side. Also featured are deathbed visions, transformational experiences, discussions of heaven and hell, and research on dying. Compiled and edited by Rosemary Ellen Guiley. Ever since pilot Kenneth Arnold had his historic sighting of flying discs near Mt. Rainier, Washington, in 1947, FATE magazine has been at the forefront of modern ufology. 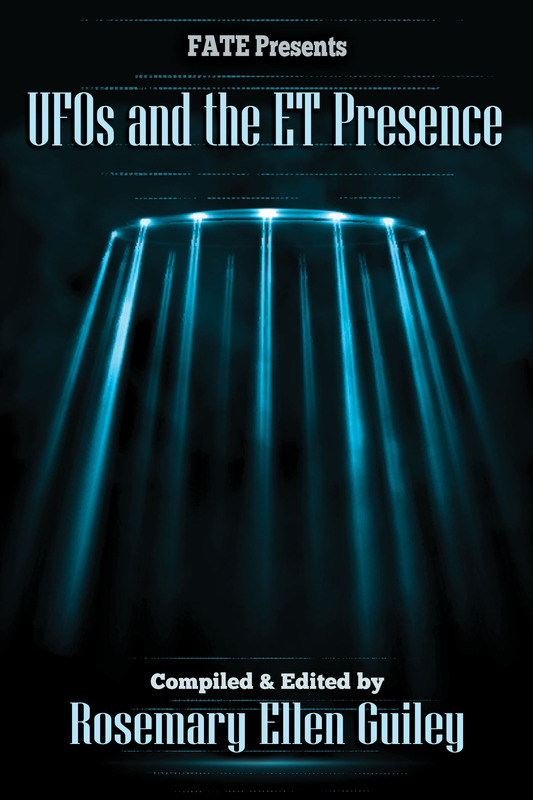 This must-have volume showcases some of the best UFO articles spanning the entire history of FATE, from its premiere issue in 1948 to present times. Read Kenneth Arnold’s own words about his sighting and follow the amazing era it launched.